This small hamper is perfect for that someone who is having a rough week and needs a little pickme up! Just add their latest boxset and they're ready to go! 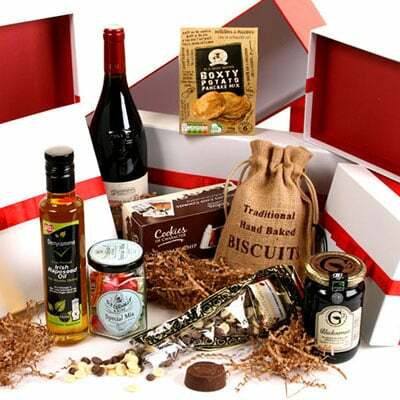 The hamper is presented in our new luxury red gift box with satin bow. Stylish and reusable, the gift box is packed inside a separate shipping box for secure transport.